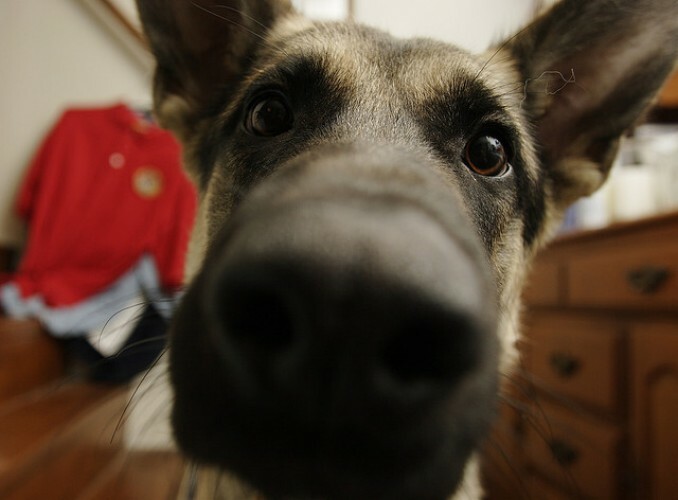 Emergency Preparedness for Pets | Woof Report | The best email newsletter for dog lovers. With all of the recent natural disasters, you can’t help but consider emergency preparedness for your pets. 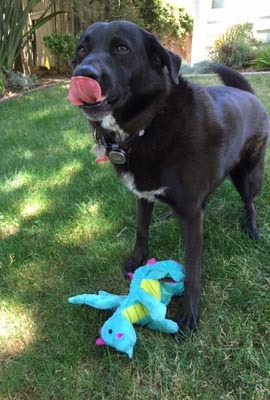 Read on for tips to ensure plans for your furry sweetheart are in order. Pet parenting job number one: keeping your dog safe! That’s why now’s the time to plan for the unexpected. Fires, earthquakes, mudslides – California’s seen them all. But there’s no need to worry when you’re ready for anything. With a little advance planning, you’ll be prepared for the worst, so you can enjoy the best of life with your pets. Speak with your vet about permanent identification such as microchipping, and enrolling your dog in a recovery database. Obtain “Pets Inside” stickers and place them on your doors or windows, including information on the number and types of pets in your home – all the better to alert firefighters and rescue workers about your fur family. Take some of the stress out of your decision to evacuate or stay put. Make a plan now for how you’ll care for your pets in an emergency. If you must evacuate, you’ll want to take your pets with you. Since many public shelters won’t accept pets, now’s the time to investigate alternative shelter arrangements. What if you’re not able to care for or evacuate your pets in an emergency? Setting up a buddy system with a friend or neighbor ensures that your pets are in safe hands, even if they aren’t yours. Pack a lightweight kit to take with you should you need to evacuate. Here’s what to include: At least three days worth of food and water in leak-proof containers, any regular medications, a pet first aid kit, collar, ID tag and leash, and a sturdy, comfortable pet carrier or crate. The carrier should be large enough for your pet to stand, turn around and lie down. Don’t forget paper towels and any necessary supplies to clean up after your pet. Be sure to review your kit regularly to ensure that their contents, particularly food and medicines, are fresh. Also pack a photo of you with your pet complete with the animal’s age, breed and distinguishing markings on the back. This will help reunite you if you’re ever separated. And don’t forget that fuzzy blanket or favorite toy – it’s just the thing to help manage the stress for your dog while you move to safer ground. Our information was adapted from The Ready Campaign and developed by the U.S. Department of Homeland Security in consultation with American Kennel Club, The American Society for the Prevention of Cruelty to Animals, American Veterinary Medical Association, and The Humane Society of the U.S. 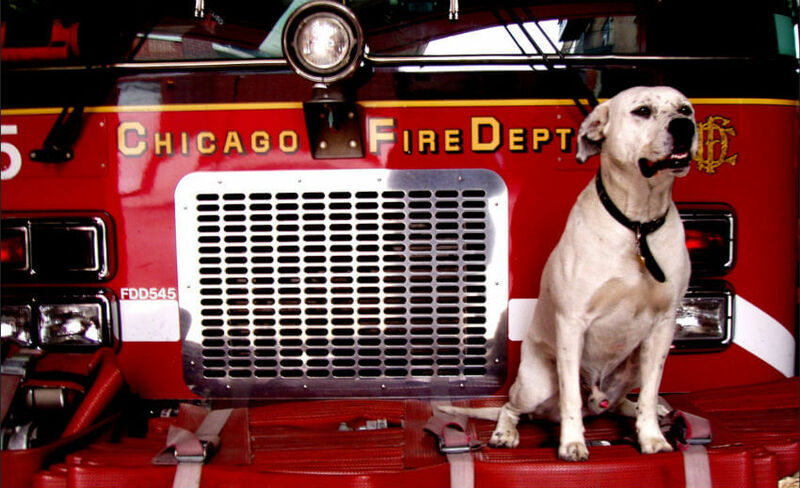 Thank you to Francesca and Freckles the Firehouse Dog for the photo. Originally published January 2011; reviewed and updated September 2017.